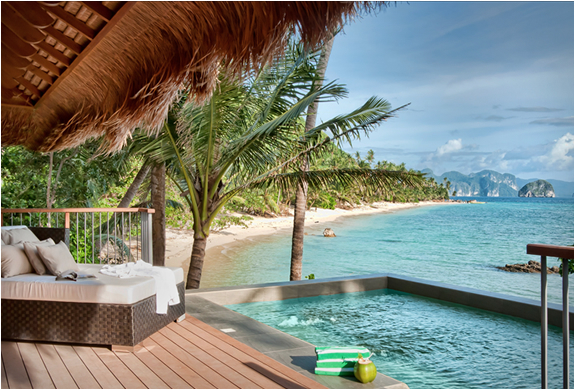 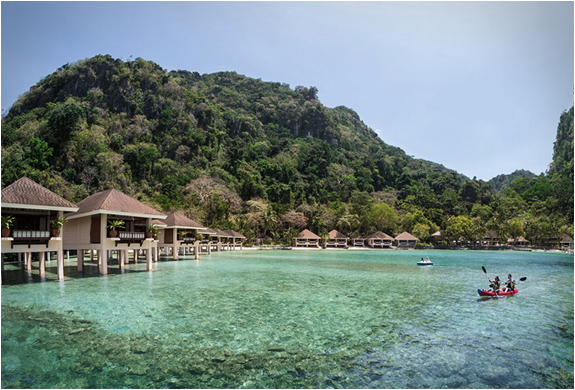 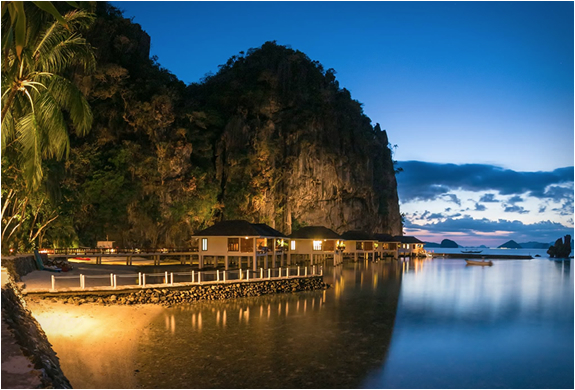 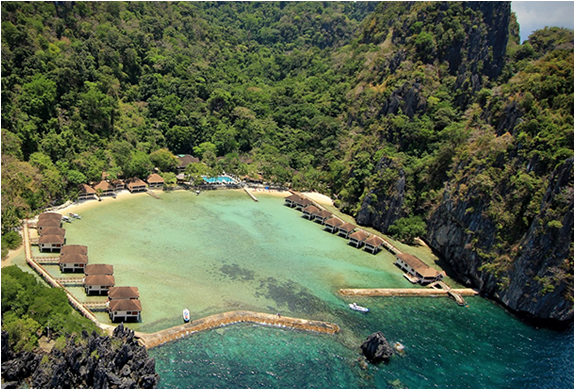 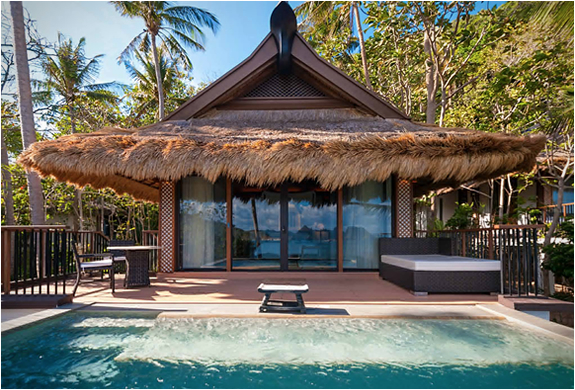 El Nido Resorts is a group of spectacular eco-resorts spread across El Nido in the Philippines, a destination known for its extraordinary natural splendor and ecosystem. 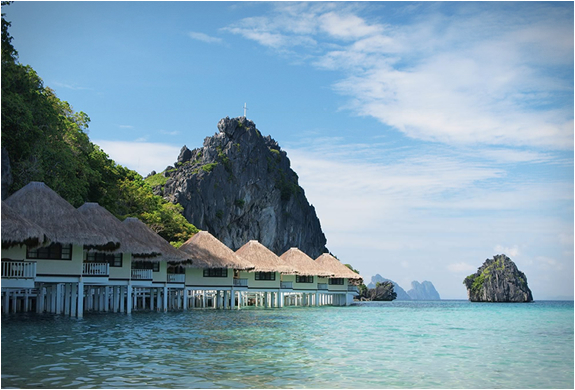 El Nido Resorts is currently comprised of four eco-luxury Resorts, all offering genuine, local hospitality and unique and enriching experiences amidst the beautiful natural landscape. 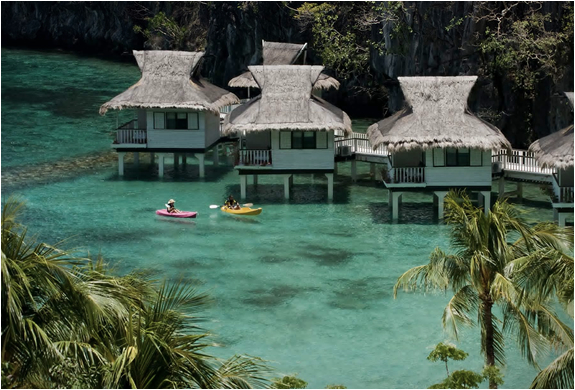 El Nido Resorts has been globally recognized for embracing nature-based guest activities, including snorkeling, scuba-diving, kayaking, hiking, and island-hopping to visit fascinating caves, emerald lagoons, and pristine white sand beaches. 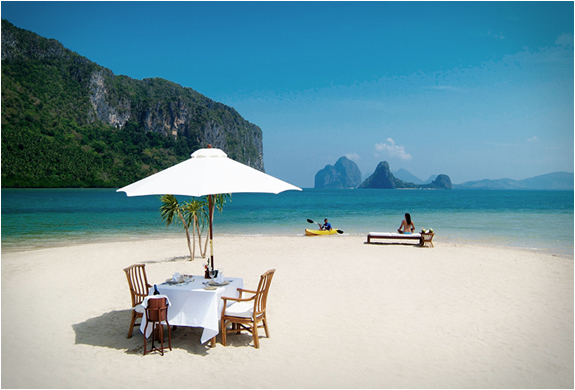 Lunch barbecues and romantic dinners may be arranged on private islands. 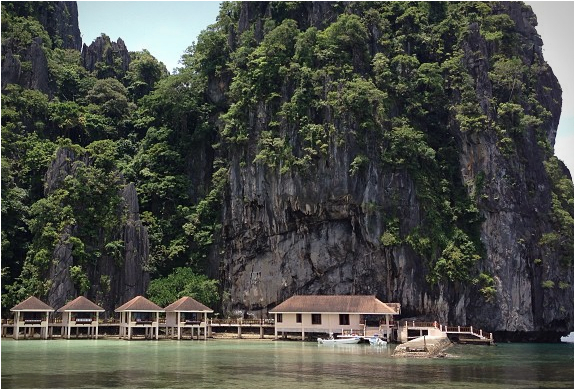 Guests can also simply relax at their Water Cottages and admire the dramatic panoramic view of the limestone cliffs. 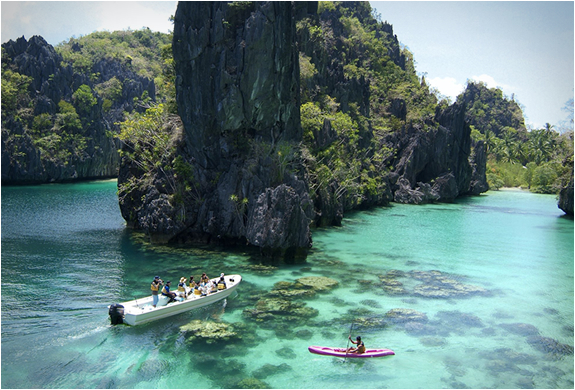 Check out some amazing photos after the jump.